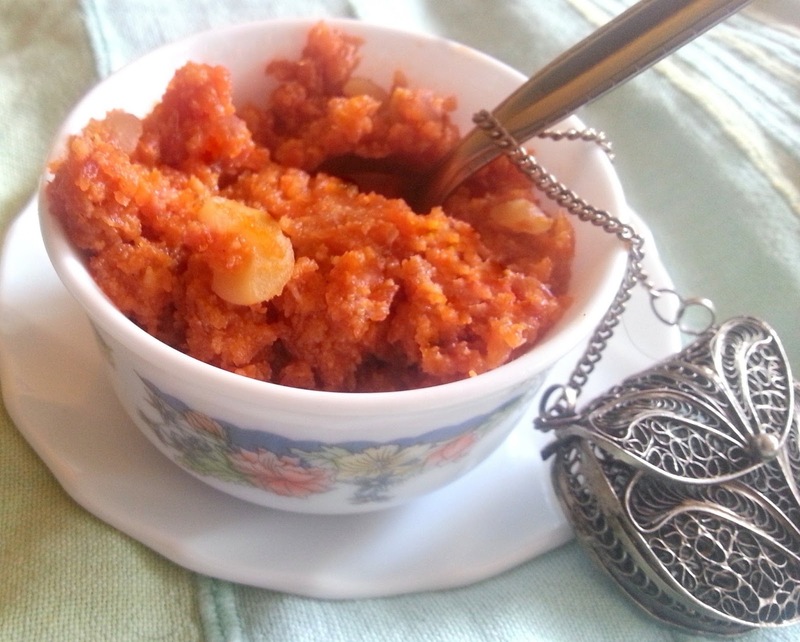 The last time around I made gajar halwa I did not find khoya due to some adulteration related crisis. I have since then refrained from using khoya in cooking. However, yesterday I came across some good quality (discernibly) at the local dairy. It was the moment of "mann mein laddoo foota" - and i started dreaming about malai kofta, kheer kadam, khobra barfi and gajar halwa....so much to do with paltry amount that I picked up eventually. Like I said, around last time, gajar halwa when made using khoya, gives a nice grainy texture which goes well with vanilla icecream. Is anyone counting the number the times i have used the word khoya?? 2) Now add the warm milk along with the dry fruits and cover the pan and let it cook. This will take about 30-45 min until all the milk is absorbed and the carrots are completely cooked. 5) There will be some liquid (not more than 2 tbsp) when you switch off the flame. To know that the halwa is cooked, you should check for a glossy texture on the carrots instead of dull and liquid like carrots. irresistible!!! 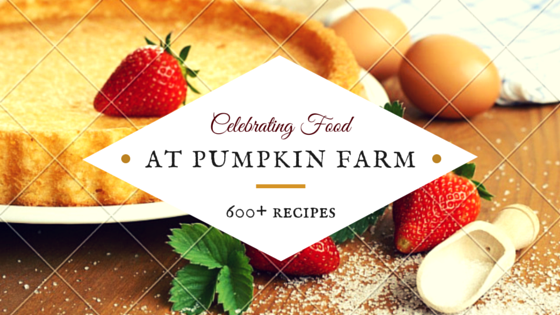 so delicious and so perfect for festive season!! tempting clicks, Pradnya ! Am inviting myself over for any khova delight u r planning to rustle up...! Dont kill me with that bowl of fantastic halwa Pradnya,am keeping away from sweets dear. Cute little purse and you used 'khoya' only five times actually, Pradnya! You should count my 'actually', actually!! Being a Delhite..I have never liked gajar halwa without the khoya...it does wonders to the halwa..but Mumbai mei to you should get very easily.....love its color and texture! yummy yummmy halwa. who can say no to a abowl like that..
Our family favorite dessert. My MIl makes carrot halwa exactly the same way..